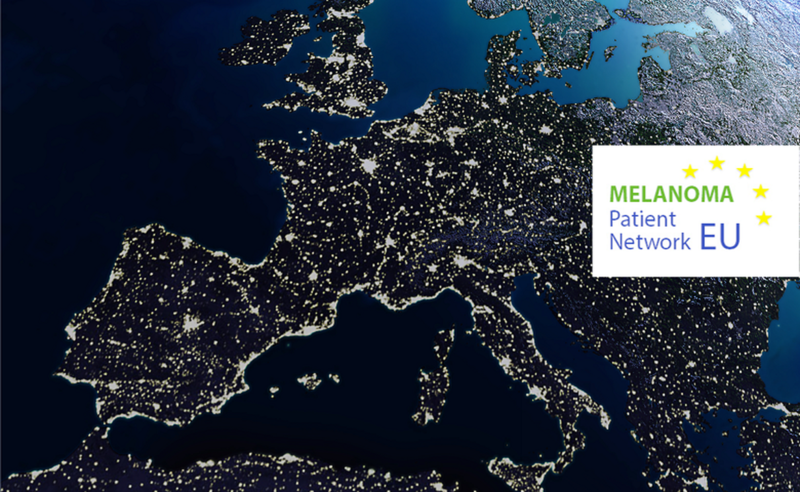 www.melanomapatientnetworkeu.org (MPNE) and its growing www.facebook.com/MPNEocular/ are partners of the UM CURE 2020 consortium. Here you can connect with them and other patient resources. Active network of European Melanoma Patient Advocates. MPNE's Ocular Melanoma Patient Group and closed facebook page. OcuMelUK is a UK charity that supports anyone affected by ocular melanoma. A website for patients, with good advice on coping with cancer. CURE Ocular Melanoma (CURE OM: Community United for Research and Education of Ocular Melanoma) is the United States Melanoma Research Foundation's initiative to increase awareness, education, treatment and research funding of ocular melanoma. The Director is Dr Sara Selig, whose husband died of uveal melanoma. A website created by Dr Paul Finger, an ocular oncologist in New York. A discussion form organized by patients. A website for patients, written in Romanian, with good information on current treatment options. A website with information and good advice on coping with sight problems. An excellent site with information for doctors, nurses and patients. A database of summaries of medical literature.